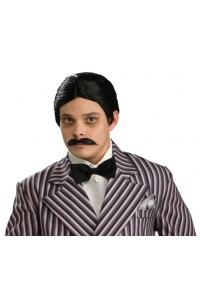 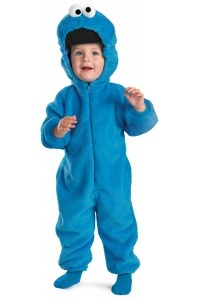 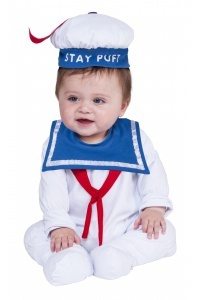 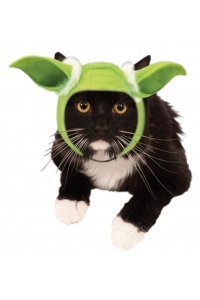 Our Darth Vader pet costume includes a helmet and jumpsuit with attached arms. 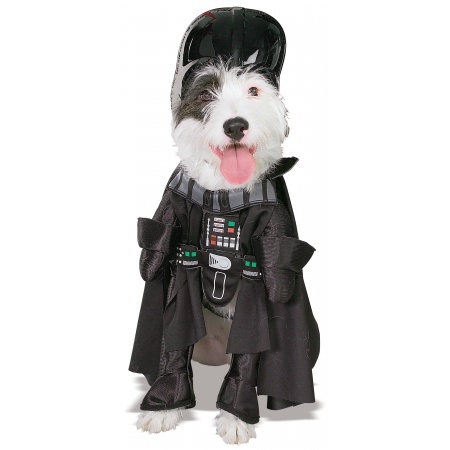 This Darth Vader dog costume comes in pet sizes Small, Medium, X-Large, Large. 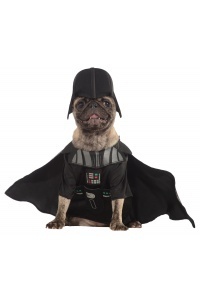 This Darth Vader dog costume is an officially licensed Star Wars costume. 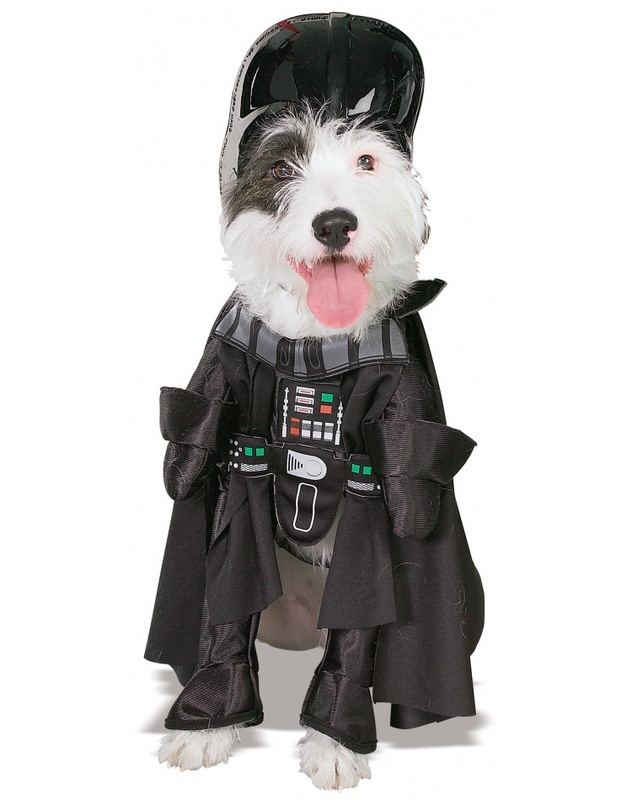 Does your pooch prefer life on the dark side? 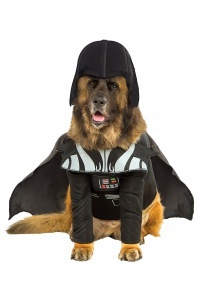 Channel that negative energy with this awesome Darth Vader dog costume.